Sounds like something too heavenly and beyond reach? PhDs are much more than researchers. They have their passion as well as desperation. Perhaps you are just one of them, struggling with research and life goals. This podcast series is therefore really for you and for those who wish to know you more. 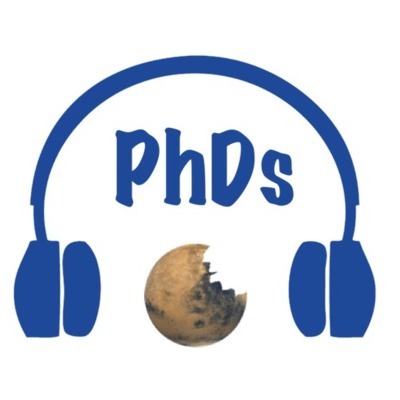 Now, welcome to the passionate PhDs podcast, and explore how PhDs have found their passion, career and themselves. Thank you so much for listening to the first season of PassionatePhDs podcast. We have heard stories from a science communicator, data scientist, communication manager, research management officer and a science writer. The career paths of PhD graduates should be much more. What are your career aspirations? What is your story of passion? I’d love to hear from you. PhD to me is a process, not a destiny. It’s a journey to find our passion. 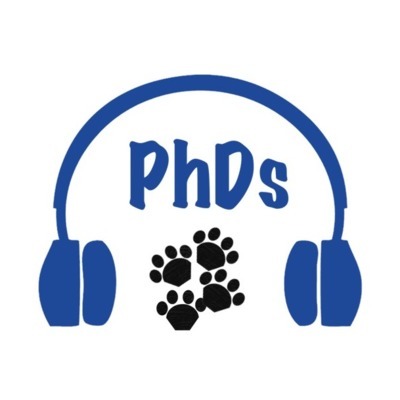 If you want to join me or share your story with the PassionatePhDs podcast, please drop me a line here! I look forward to hearing your stories! Stay passionate! "PhD is like going on mountains you don’t know, you'll have to explore it out." – Amardeep Kaur Amardeep Kaur is a financial analyst in a financial services company in Perth. She also teaches weekend courses for industry professionals. In this episode, we will learn about her passion in learning, data science and how PhD is like hiking to her! So, here we go! Bonus Episode - Tips for science writing! EP5 we have heard the story of a professional science writer. Want more tips in science writing? In this Bonus Episode, the senior correspondent of Chemical & Engineering News shares her suggestions for those who want to dive into a science writing career! “One of the things I enjoyed a lot is when I told people what I did.” – Amanda Grennell Amanda Grenell is a chemist and a professional science writer. She is also one of the admins of two science blogs, Science Buffs and Chembites. This year, she is selected as one of the Mass Media fellows for the American Association for the Advancement of Science (AAAS). In this episode, Amanda will share her transition from a chemist to science writing and also her exciting work in PBS News hour. And more importantly, her views about passion! "PhD is not a process to limit your possibilities in the future, it should take you as an opportunity to explore the infinite possibilities for you to be in the future." – Jenny Jiang Jenny Jiang is a physicist and a research management officer in the Joint Colleges of Science in the Australian National University. 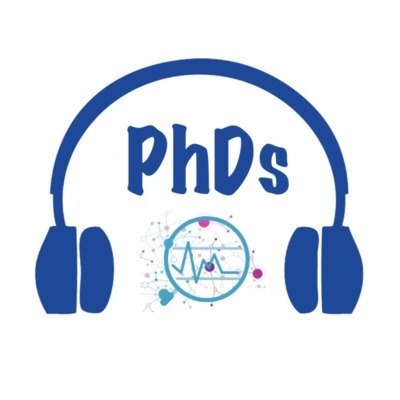 In this episode, Jenny will share her takeaways from her PhD study and how it has shaped her philosophy, hobby and career as a senior research management officer. “I love challenges... It keeps me motivated, keeps me inspired, keeps me interested in doing what I do.” – Ian McDonald Ian McDonald was the president of the Australian Science Communicators in ACT Branch and now a strategic and tactical science communication professional moving organizations and their research impact into the spotlight. In this episode, we’ll learn from Ian how his PhD has built his career as a communications manager. He will introduce to us what is a strategic and tactical science communication professional. And why he thinks ‘Unachievable’ is not a word he will say? “For me, one of the most rewarding parts of being a scientist was the opportunity to engage with other scientists, to spread the word that we do.” – Nathan Sanders Nathan Sanders is an astrophysicist, a data scientist in the entertainment industry, and the founder of two science communication groups, Astrobites and ComSciCon in the United States. In this episode, we will learn about Astrobites and ComSciCon. We will also learn astronomy and supernovae, as well as data science and entertainment industry. And also, passion response function. So, here we go! “It’s possibly something comes from a PhD – things won’t always work, but you have to be able to change.” – Salirian Claff Salirian Claff is a PhD soil scientist and now pursuing her master’s in science communication outreach program in the Australian National University. 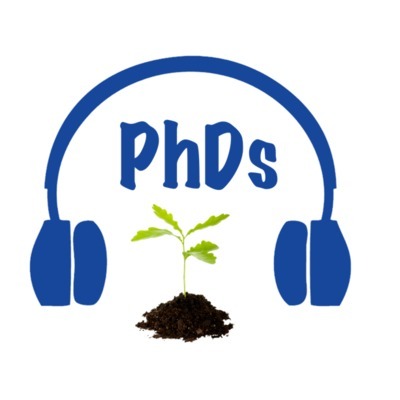 In this episode, we will learn about soil science, passion, colors and solution. 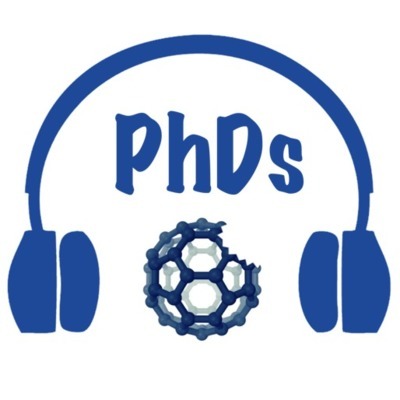 What are PhDs? Sounds like something too heavenly and beyond reach? 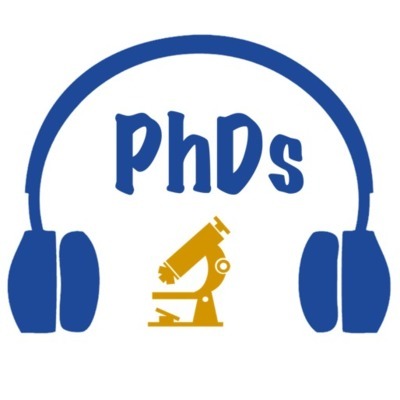 PhDs are much more than researchers. They have their passion as well as desperation. Perhaps you are just one of them, struggling with research and life goals. This podcast series is therefore really for you and for those who wish to know you more. 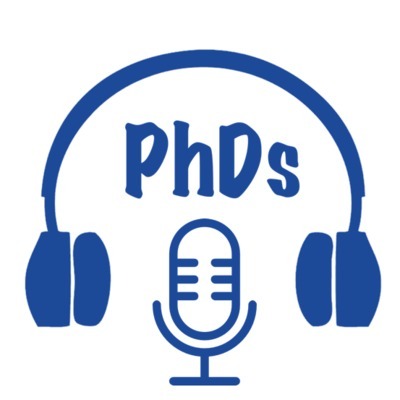 Now, welcome to the passionate PhDs podcast, and explore how PhDs have found their passion, career and themselves.